Federal sources: Air France flights from DC-to-Paris and LA-to-Paris diverted to Nova Scotia and Salt Lake City due to phoned threats. 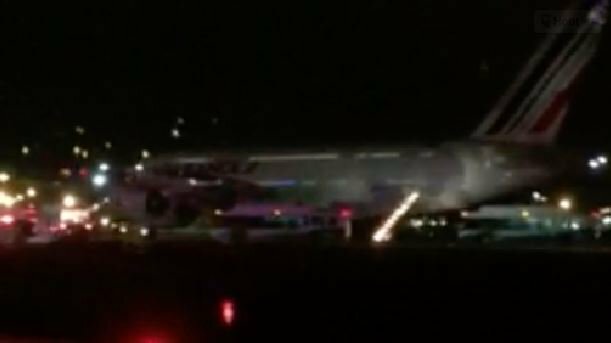 EMERGENCY LANDINGS: - 2 Air France flights - 1 in Salt Lake - 1 in Halifax Bomb threats called in over phone. Just so we're clear: that's 2 separate @airfrance flights bound for Paris diverted tonight - 1 from D.C, 1 from L.A. over bomb scare. 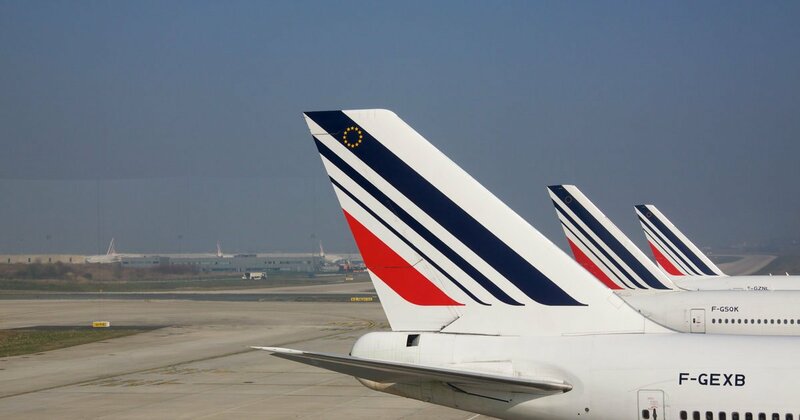 FAA: Air France from LAX to Paris diverted to Salt Lake City because of a bomb threat!